This upcoming Saturday is an important day for me. With everything that is going on in life at the moment it hadn’t truly sunk in until this week when I started to make plans for this weekend’s events. This Saturday I will take on the event that started this journey, The Warrior Dash. It’s like it was yesterday when I first heard about this event. My good friend Jacob threw out the idea and I thought he was simply insane for even thinking it was a possibility for me. After I “accepted” the challenge which truth be told, I anticipated bailing on, I thought it was time to put in the effort. 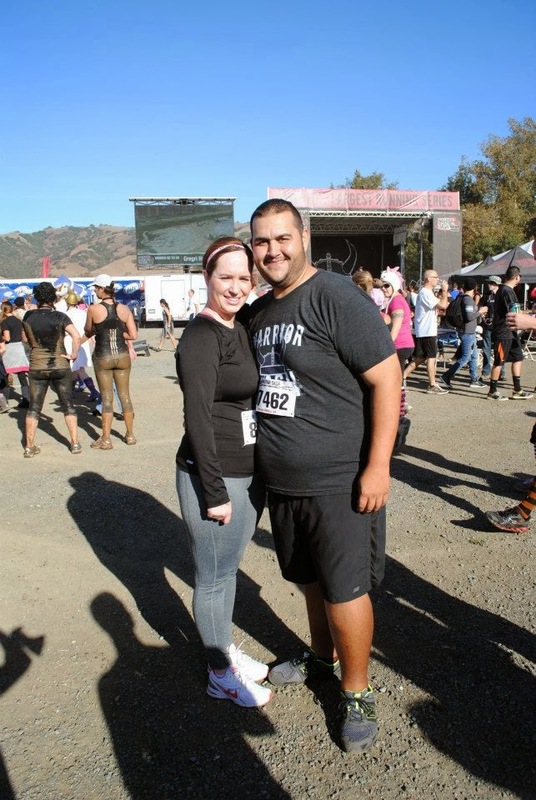 5K with 20+ obstacles seemed like an impossible task. On June 25th of 2012 I stepped foot in the gym for the first time, it was that day that the Warrior in Training was born. That first time wasn’t a grueling task, but rather a slow and steady pace on the elliptical machine for a sweaty 30 minutes. Time went on and I stayed dedicated to the process, diet stayed on point and I continued to test my limits in the gym. 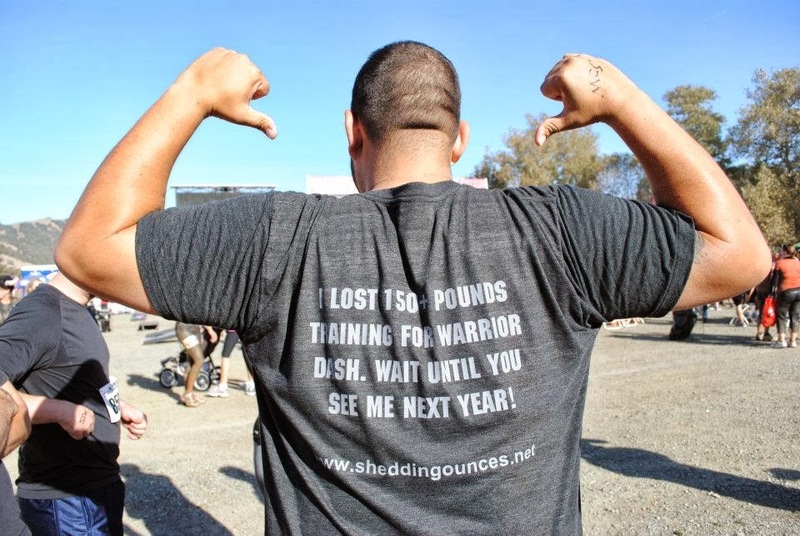 I lost my first 150 pounds training for The Warrior Dash and had plans of losing much more. The time has come and I am so eager to hit the battlefield to see what this years’ worth of training has done. 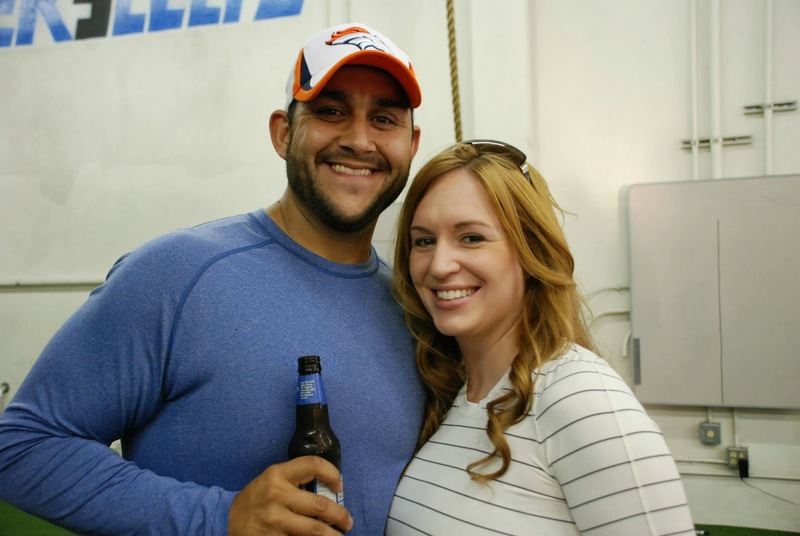 Wait until you see me next year…. Next year has come! This is the first opportunity where I will truly have a way to evaluate progress from a race style capacity, it’s the first event that I will have completed twice. The downside is that the location and course have changed, but the event still remains the same in spirit. I remember how tough some of the obstacles were and the few that I couldn’t do then. I don’t anticipate that there will be an obstacle that I can’t do on Saturday and if there is, I will make sure that the next time I have that chance I will physically have the strength to get it done. After all that’s exactly what this is about, what I can’t complete today I will work hard and stay dedicated to improving myself, and complete it tomorrow! I am not a fan of the phrase “I can’t” unless you add one simple word. “I can’t, yet!” is a phrase I have been uttering for 18 months. There have been hurdles along my journey without question, I have had moments of failure, without them wouldn’t come moments of success. To push yourself to maximum effort you have to find your limitations. Unless you discover your personal limitations, you will never know exactly what you are capable of. I have spent a year after Warrior Dash eagerly anticipating a chance to do it again, all the while attacking my personal weaknesses from a mental and physical capacity. The once dreams, turned goals, that were accomplished since October of last year were all done with one true goal in mind, to have fun and experience life in a way that I never thought possible. Then…. the now photo can wait until Saturday! This Saturday, I hope to put to rest some of the mental battles that I continue to struggle with. That sense of “BIG Man” syndrome that always lingers in my head. I am not sure that will ever go away 100%. As I continue to get stronger and the things that once seemed impossible and now accomplished will continue to eat away at that self-doubt that exists within. I do realize that I am not the man I once was, but there exists a voice of doubt in my head that on occasion limits what I try, or how fast I run, or how heavy I lift. I try and take these moments head on with patience. Saturday will aid in quieting that voice, it will bring some sense of closure. I might have crossed the finish line last year and became a Warrior, but the truth is, this Warrior never stopped training!